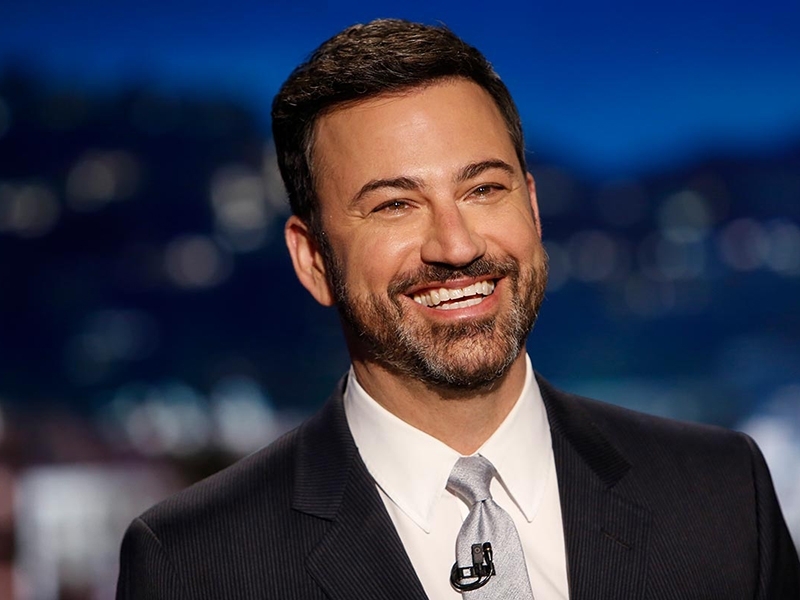 "We are elated by the opportunity to collaborate with Jimmy Kimmel on his first and only comedy club," said Jason Gastwirth, president of entertainment for Caesars Entertainment. "As the leader in establishing iconic residencies in Las Vegas, we are creating this club to be an innovative and exceptional live comedy venue. Of course, Kimmel's longtime Las Vegas affinity means he understands the city and what audiences want to see. Together, we look forward to delivering a top-quality comedy experience on the Las Vegas Strip." Caesars Entertainment is known for revitalizing the modern era of entertainment in Las Vegas with its record-breaking headlining residencies at The Colosseum at Caesars Palace and Zappos Theater at Planet Hollywood Resort & Casino. The Colosseum has offered a diversified, top-flight comedy lineup since introducing Jerry Seinfeld in 2003, leading to other top comedians in the venue including Sebastian Maniscalco, Steve Martin and Martin Short, Jim Gaffigan and Jeff Dunham. The company has consistently been at the forefront of entertainment and has set a high standard for Las Vegas, one that has forced others in the industry to follow. As a result of Caesars Entertainment's innovation and impressive lineup, the company was recognized as the third-largest promoter of live entertainment worldwide by Billboard Magazine in 2016 and 2017. Jimmy Kimmel's Comedy Club will bring yet another unique experience to The LINQ Promenade, thus rounding it out to be the epicenter for dining, retail, and entertainment on the Las Vegas Strip," said Shaun Swanger, senior vice president of attractions, retail, and leasing for Caesars Entertainment. The latest addition to The LINQ Promenade, Jimmy Kimmel's Comedy Club will be located across from Brooklyn Bowl, and near the High Roller – the largest observation wheel in the world.